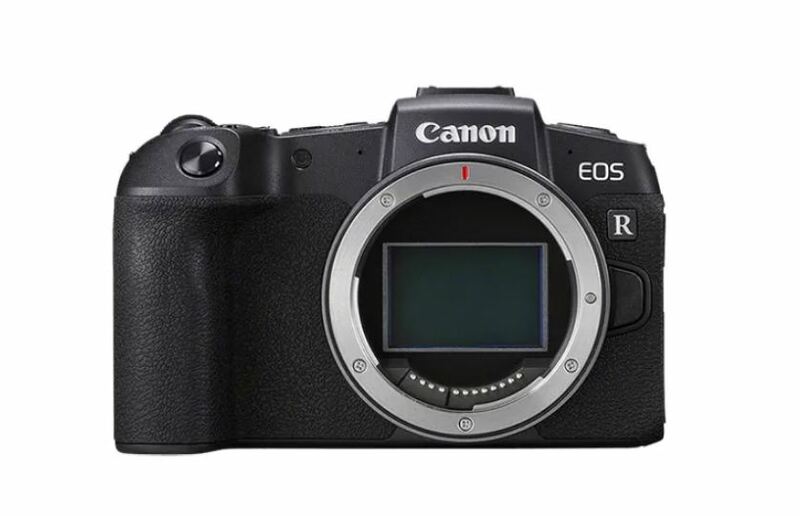 EOS R-series got its second member, Canon EOS RP. The newly launched full-frame camera is the smallest and lightest of all. It will be lighter on your wallet as well. The company introduced its first full-frame camera back in September 2018 and now just after five months, it brings the new member. This time, Company is completely aggressive on pricing. The camera comes with a price tag of $1,299, only for the body (Rs 92,400 roughly). Just to remind, the Canon’s first full-frame camera costs $1000 more than the newly introduced compact version. Further, You can get it bundled with a 24-105mm f/3.5-5.6 IS STM lens for $1,699 (Rs 1.21 Lakhs) or bundled with a 24-105mm f/4L IS USM lens for $2,199 (Rs 1.56 lakhs). As far as the release is concerned, Canon has set it on February 27. Availability in India, however, remains unclear. 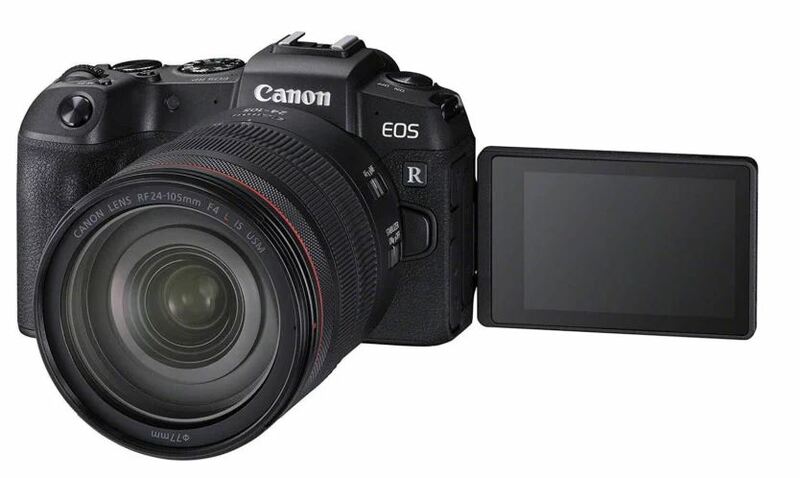 The Canon EOS RP, smallest model, so you can expect a slight drop down in features on board. The camera comes with a smaller 26.2-megapixel full-frame CMOS sensor, as compared to the 30.3-megapixel found on the EOS R. On the other hand, features like Digic 8 image processor, accurate Dual Pixel autofocus and that fully articulating 3-inch touchscreen are same on both the models. The new compact and portable model weighs roughly 485 grams without a lens attached. This makes it 141 grams lighter than EOS R. To make it lighter, Canon has used magnesium alloy with aluminum, polycarbonate resin and glass fibers used elsewhere. Further, it features a built-in, 2.36-million-dot electronic viewfinder, has an ISO range of 100- 40,000 (expandable to 50-102,000) and shoots 4K video at up to 24 frames per second. Bluetooth and WI-Fi connectivity enables you to control the camera remotely or share pictures wirelessly. Coming on to the connectivity, You will get USB Type-C port for charging, a single UHS-II SD card slot, HDMI out, plus 3.5mm headphone and microphone jacks.